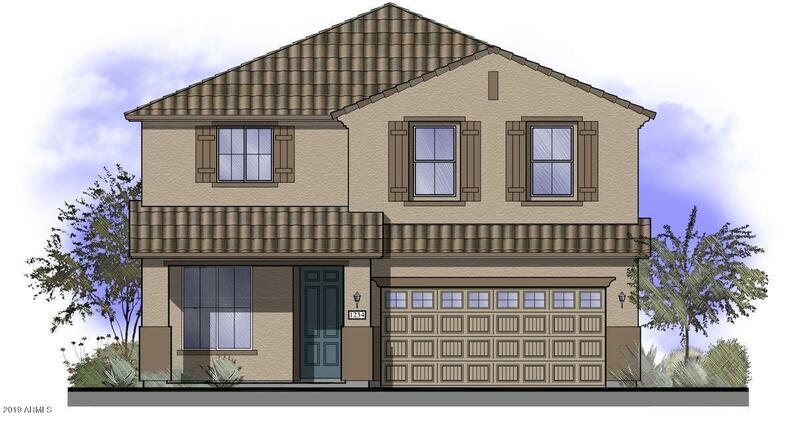 Gorgeous newly built home in the community of North Copper Canyon in Surprise! This home has many features including kitchen island, granite countertops, upgraded cabinets, super pantry, recessed lighting, dual sinks in master bathroom, 60'' step in shower and a linen closet, and patio that covers the whole back of the house! This is simply a beautiful house! Cross Street Deer Valley Rd. And Citrus Rd.